Are Escape Rooms Relevant for Team Building Exercises? Why are Escape Rooms Relevant to Team Building Exercises? Team building exercises come in many shapes and forms. I remember my first team building exercise with a management team I was on was to figure out how to build the tallest structure possible using graham crackers, pretzel sticks & marshmallows. I thought I had it all figured out, but I was so wrong on that one. 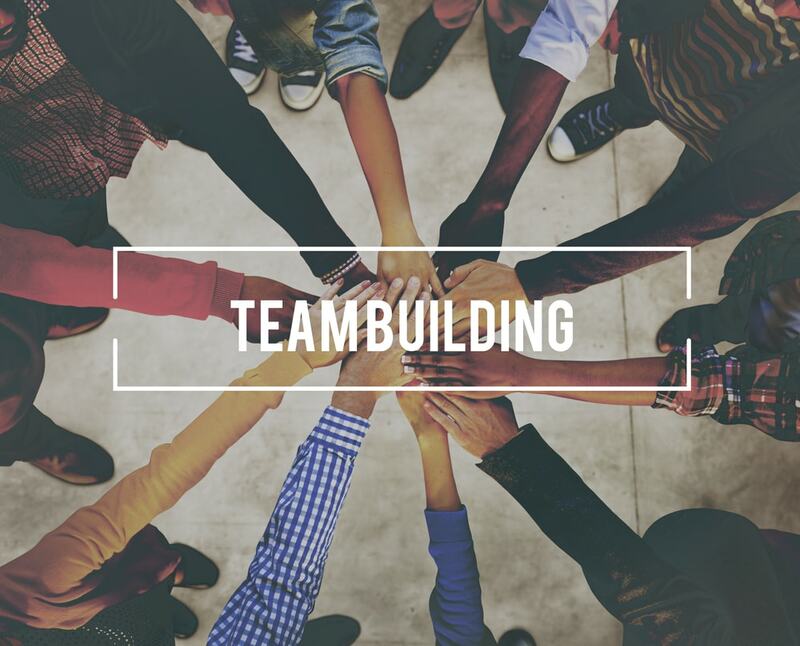 As the years passed I went on many different types of team building exercises that in my opinion, were more like group employee outings or time away from the office. What does team building mean to you? A great team building exercise is not just a chance for employees to “have fun” outside of the office setting. A great team building exercise must not focus solely on employee entertainment and interaction, but also on how the company will benefit from the exercise. Sure employee satisfaction and morale will be given a short-lived boost, but is that what you invested your hard earned money on? As an owner of a company I want to be able to utilize my team building experience as a way for my managers to provide an outcome strategy with the ability to provide measured results. How will these three services enable my managers to create an outcome strategy with the ability to provide measured results? The assessment provides a rich context and insight into your employees personality and frame of mind. Most importantly, the assessment also should describe which personality types work well together, or the flip side of that coin, which personality types clash. Using this information as a baseline to develop your outcome strategy is the key to a successful team building exercise. Your employees work well together as a team. Management needs to regroup employees in order to assert maximum efficiency. Leaders are in the correct positions. and formulate an outcome strategy based on this information that will provide measured results. Employee turnover is an issue too expensive to ignore. Why hire new employees when the employees you have are already trained? The heavy lifting has been done. They understand your policies and procedures. They know your company culture. A well trained team that works and communicates well together does not happen by chance. It takes assessments and strategic planning to form a team that will provide your company with maximum output efficiency. 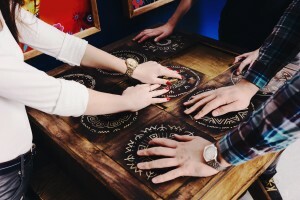 There is a consulting firm called STRAXO a corporate training and organizational effectiveness firm whose clients range from small businesses to fortune 500 global companies, who recognized the importance of escape rooms to team building exercises early on and works with escape room industry leaders to provide top quality team building exercises. Dr. George Vellios and Milton Corsey are managing partners at STRAXO with offices in NYC, NJ and Philadelphia. In closing, I think the best analogy to fit this article is: All perfectly tuned watches get old and need cog replacement to work perfectly again. In business, sometimes those cogs are just in the wrong place! Wouldn’t it be nice to use all those cogs you invested in initially and just rearrange them to tune your watch perfectly instead of investing in new cogs constantly? This is how escape rooms are relevant to team building exercises! I’m glad that you mention how you can talk to your escape room provider about getting an audio visual recordings of the employees during the event so that the company can compare and contrast the assessment data. This could show employees how they work together as well as what improvements they could make to be more successful during the activity. When choosing an escape room, it would probably be a good idea to research the different options and then call them in order to ask questions about their services and discuss what you want to do in order to see if they can help.